Gail serves as chief financial officer and patient advocate for ForwardGro, in Maryland. 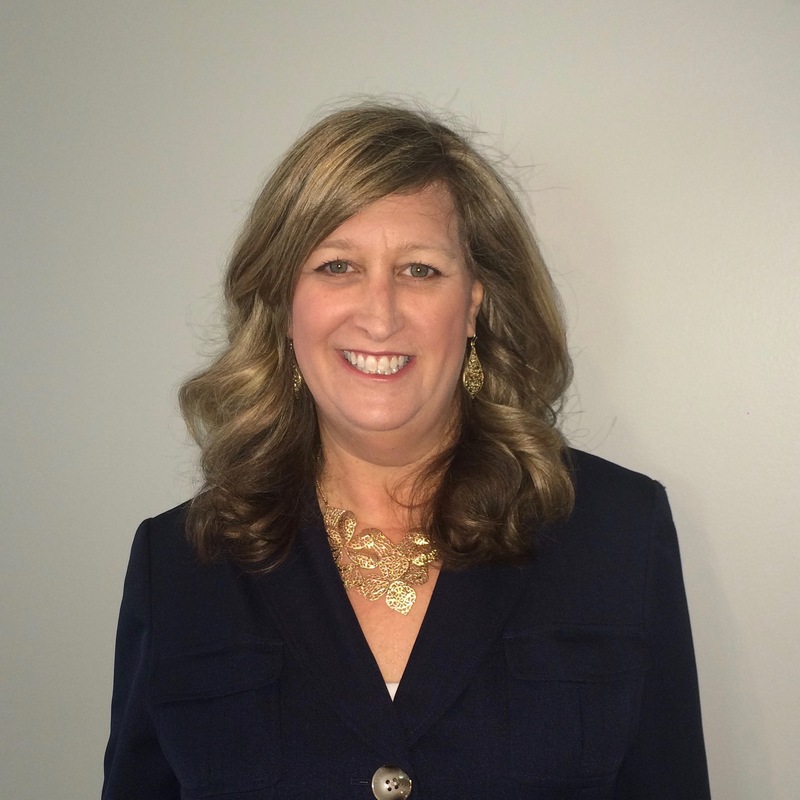 She has worked as an internal and external business consultant for over 20 years, with a focus on audit and advisory services, process improvement, treasury management, and systems consulting. I love two items that seem to co-exist: the challenges associated with a new regulated industry and, most importantly, the ability to help the patients who need access to this medicine. I got involved as an advocate in Maryland to help my son with epilepsy. This sole advocacy focus evolved into an opportunity to help the tens of thousands of people who could benefit by cultivating cannabis at ForwardGro, the first licensed cultivator in Maryland. Although we try to leverage the experiences of other states, each state has its own set of unique challenges and I’m truly enjoying every time we conquer a challenge. The best way to get involved is to educate yourself regarding the laws and regulations in your state and at the federal level. I also recommend attending public statewide meetings held by the regulators, so you can continuously stay current about this constantly evolving industry. Another critical responsibility we all have is to support advocacy organizations like Americans for Safe Access (www.safeaccessnow.org) that helped us make the progress we have made as an industry. Next PostAppreciation ~ Thank you, Julie!